Hi So Suzy Stampers! 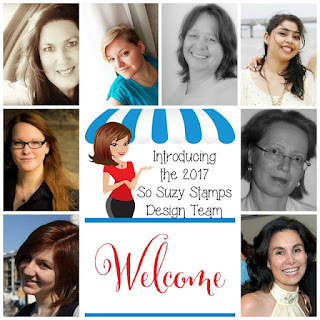 We have a fun blog hop going on to welcome our new Design Team for 2017! We are going to have some fun hopping with our brand new Design Team! 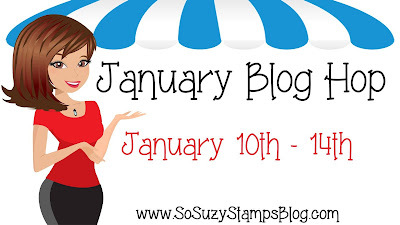 Leave a comment on each of their blogs and we will draw a winner for a $25 gift certificate! These lovely ladies all have some amazing cards to show you and we have a wonderful NEW WEBSITE to show off as well! WELCOME TO OUR DREAM TEAM! Congrats for the new blog and a very happy New Year! Congratulations to the new Design Team. All of these projects were amazing and love the different techniques with vellum. Very creative. Learned a lot and have to play now too. And the stamps they use are just lovely. Happy new Year! Thank you so much, Kim!!!! Woo hoo! Thank you so much, Carla! LOL Have some for me too! Love you, sister! Thanks, woman! See you soon! Enjoying the hop! Congrats to all on the DT! Excited to have a look around the website too! Love the new website. So fun and pretty. 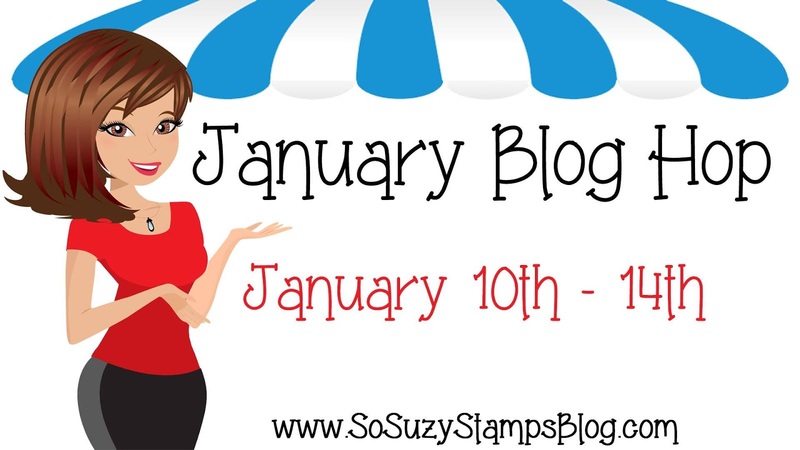 Looking forward to the blog hop and more inspiration! Thank you, Ericka! So glad you do! Congratulations to the amazing team members! Congrats to the new team. The new website looks great! Thank you so much, Melissa!!! Thank you, Ellen!!! So happy to hear it! Love the new website! Getting ready to hop now! Love the new site, congrats to the new DT members, now let's do this thang! Woop woop! You know it! Wow! Congrats on your new beautiful website and to the new Design Team! Thank you for this amazing chance to win!!! Many Congratulations on the lovely new website and the new Design Team! and Thank you for the generous gift and the opportunity to win! Thank you!!!! So happy to have you hopping with us! Heck yes it will be!!! You rock, woman! Hugs and love to you!!! Oh my stars, Suzy! Just finished hopping and each designer took my breath away with her amazing showcases of your new release images! You have such depth and breadth of creativity in this team. WOWed over and over! New Year's goal: to leave comments more often! I see your posts and visit regularly (yayyyy for Feedly! )...need to add words to let you know how much you and your team lift my spirits and inspire! I just learned about your stamps on Instagram! What fun sentiments you have! I'm glad I found you. So happy to see all the new design team members and enjoying their creations. I think the new website is fantastic!! !